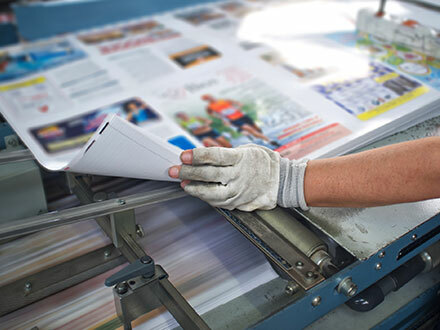 We don’t just deliver paper & ink, we provide a completely satisfying customer experience. 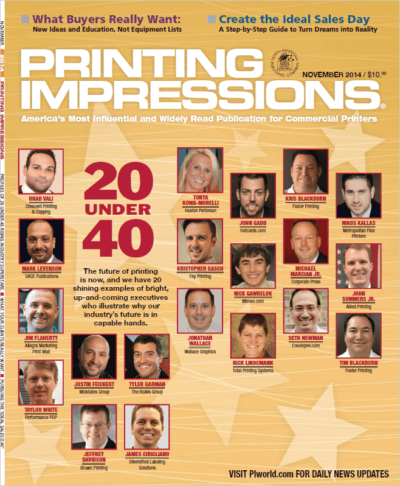 Learn more about Brad Vali’s approach to meeting customers’ needs in his interview with Printing Impressions, the commercial printing industry’s most influential publication. One of the first things customers learn when they partner with Crescent Printing is how serious we are about customer care. We want to be your long-term printing partner, so we strive to provide expert guidance at every phase of your print project. From design to production to shipment, our aim is to be a partner you can totally rely on, now and in the future. Each and every customer can expect personalized solutions for all their printing, copying, and graphic design projects. So whether you need documents for the big presentation, posters for your next company-wide meeting, or banners & signage for an upcoming trade show, our upscale service will be tailored to your precise requirements and delivery schedule. Learn about our design expertise. See what clients have to say!